​These days it takes a great deal of effort and creativity to truly stand out at a trade show. 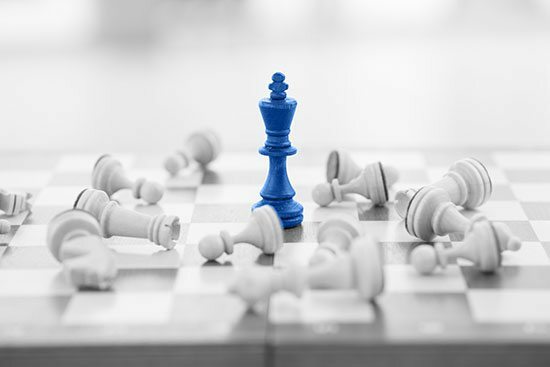 Through the use of social media accounts, however, exhibit managers and trade show participants can generate buzz about an upcoming event, bringing more foot traffic past their exhibit booths as a result. Here are a few tips you’ll want to follow if you’re looking to use social media to make an impact at your next event. If the business you’re representing has a blog (and, hopefully, it does! ), take advantage of this to create buzz and anticipation for your participation in the trade show. Consider publishing a series of blog posts detailing the steps you’re taking to prepare for the show, and be sure to share these on all of your social media pages. You might also invite other bloggers attending the show to stop by your booth and write a review of your products or services later on. Don’t overlook the importance of your LinkedIn page when creating hype for a trade show. Start by making new connections with others who will be in attendance at the show; this will help to boost your networking opportunities while also getting your name out there. Also, be sure to look for and join/follow LinkedIn groups and discussions related to the trade show. This can be a great way to get in on some conversations and plug your booth or exhibit. Finally, be sure to utilize your company’s Facebook and Twitter pages to promote your trade show presence and create hype for your exhibit. On Facebook, be sure to find and “like” the trade show page or event. From there, consider adding or following others who will be in attendance. On Twitter, be sure to use hashtags in your posts related to the trade show so they’ll be visible to others who are interested. Consider starting and publicizing your own hashtag and encourage people who come by your booth to use it during the show itself. The first 25 people to visit a booth get something free. Take photos of booth and booth staff and send to Twitter via a utility like TwitPic. If you’re launching a product at a show, extend the launch reach with social media video and photos. Create a micro site for your presence at a show. Update Facebook company page live from show (automate by forwarding Tweets to FB). Include the booth number and show name in all messages so it’s easy to find you. 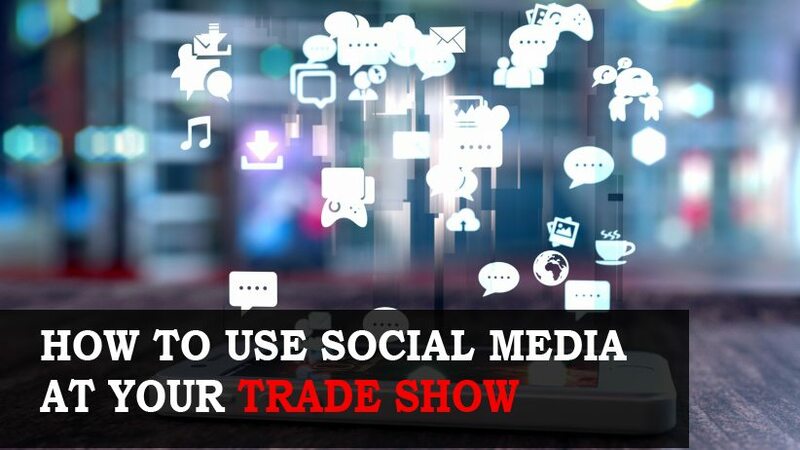 Knowing how to utilize social media can make all the difference in your trade show booth’s success. And when it comes to setting up an exhibit that’ll catch the eye, be sure to keep Infinity Exhibits in mind as well.